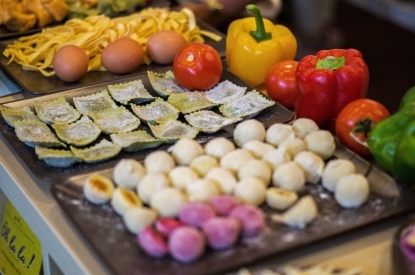 Since 2009, GOURMET SELECTION has established itself as the only specialized exhibition with a high added-value offering, dedicated to selective/specialist retail channels, gourmet shop-in-shop concessions and commercial catering. 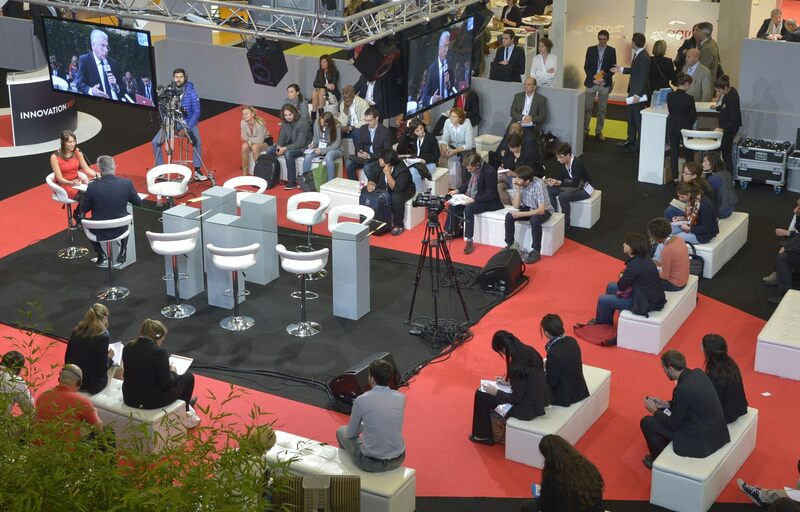 Part of the SIAL Network, France’s no. 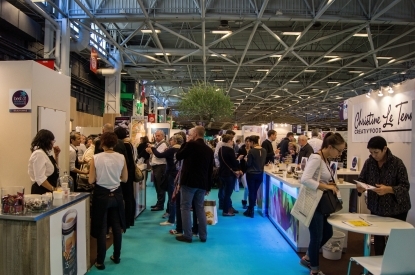 1 trade show for gourmet products, wines and gifts is held in Paris every two years. At Gourmet Food and Wine Selection, find all the manufacturers, producers and retailers who deal in rare, original, terroir, exotic and ethnic products, gifts, premium packaging, partyware, gourmet foods... and products with certification: organic, AOC/PDO/PGI, fair-trade and sustainable produce, foods with a specific label, etc. 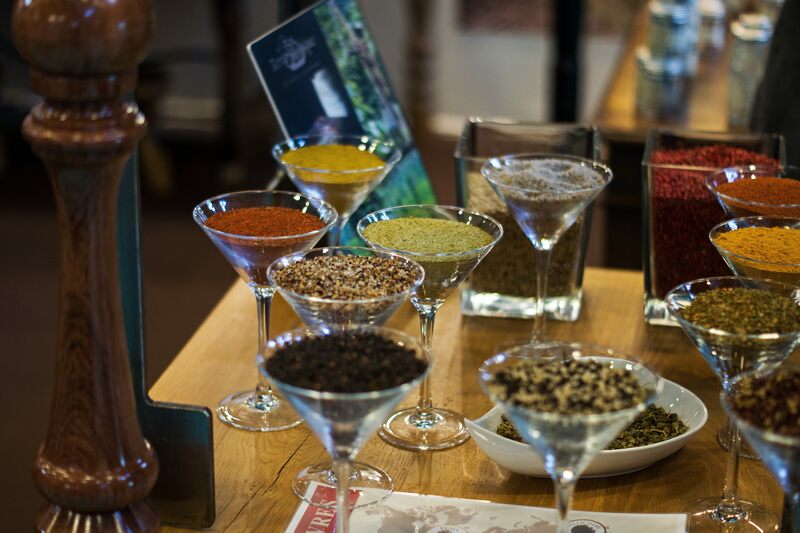 Condiments, spices, salt, pepper, oil, vinegar, pasta, rice, truffles, and much more. Foie gras, soups, dips, regional and ethnic specialities. Salmon, caviar, seaweed, tuna fish. Bakery, viennoiseries/pastries, chocolate, cakes, desserts, patisserie, confectionery, jam, honey, spreads, crystallised fruits, hot beverages (tea, coffee, cocoa). Still wines, sparkling wines, sweet wines, champagne, and more. Spirits: Cognac, Armagnac, liqueurs, rum, and more. Cooking utensils and accessories, fixtures and accessories for wine, tea and coffee, tableware, textiles, decorations, books, cosmetics, fragrances, bathware and gift boxes.